Roger Gascon - Voice actor. Catalan, Spanish, English, Italian. 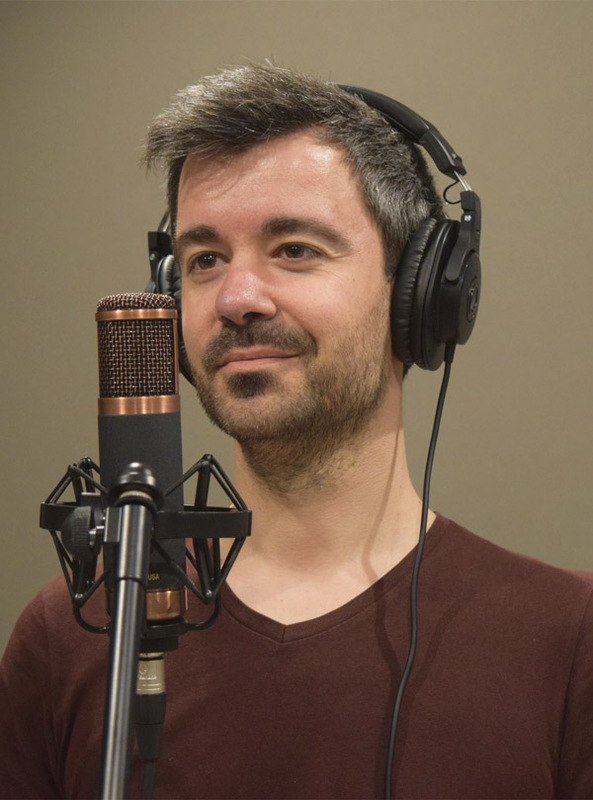 Voice actor in Catalan (C2 level), Spanish, British English, Italian. Own professional studio and production company. Commercials, corporate videos, phone on-hold messages, public address announcements, etc. Corporate videos, commercials, documentaries, dubbing, apps, online games, etc. Audiobooks, audioguides, e-learning, videotutorials, educational material, audiovisual art, etc. More than 10 years of experience voicing promotional videos, audiovisual art, educational material, apps, dubbed cartoons and educational videos. He has appeared regularly in the radio and TV programmes Via Lliure (Rac1), Horari destiu and Extraradi (La Xarxa). Languages: Catalan, Spanish, British English and Italian. Expert in managing projects with a large amount of voiceovers, dialogues, tales, audiobooks, educational projects. Composer and producer of soundtracks for films, documentaries and theatre plays. Bachelor's Degree in Translation and Interpreting (Universitat Autònoma de Barcelona). Audio Engineering Diploma at the School of Audio Engineering - SAE Barcelona. 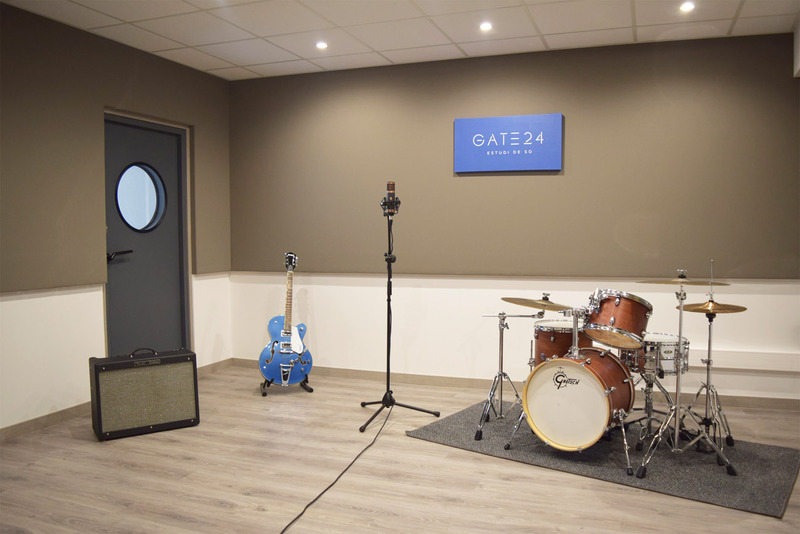 Gate24 Estudi de so, owned by Roger Gascon, is based in Santa Perpètua de Mogoda (Barcelona). It consists of a 22.4m2 recording room and a 19.2m2 control room, with accredited isolation and acoustic treatment. Equipped with high level microphones, preamps and monitors. 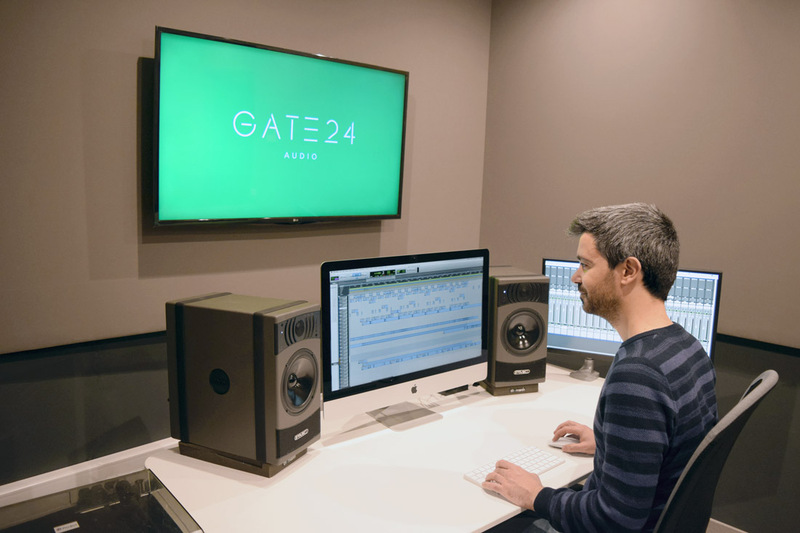 Gate24 Audio, owned by Roger Gascon, offers the following services: music and voiceover recording, editing and mixing for promotional videos, ads, radio and TV programmes, cinema and documentaries, apps, audioguides, audiobooks, educational projects, etc. A wide range of music styles and voice actors/actresses in several languages.